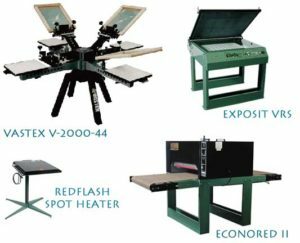 Our advanced system kits make the challenging process of silk screening simple. 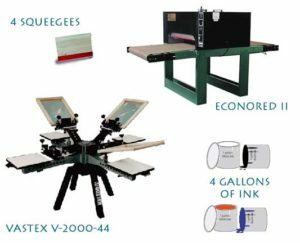 To help you design flawless merchandise, our kits include everything you need for the silk screening process. Our advanced systems provide all of the hardware you need to start making money from day one. 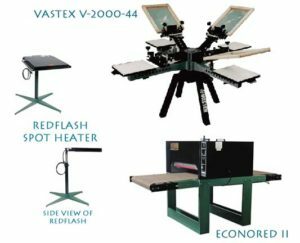 The only thing you need to furnish are the products you want to silk screen and the customers.